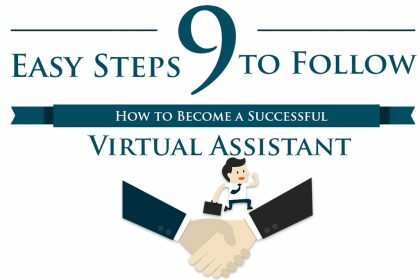 Want to set up a virtual assistant business but don’t know where to start? 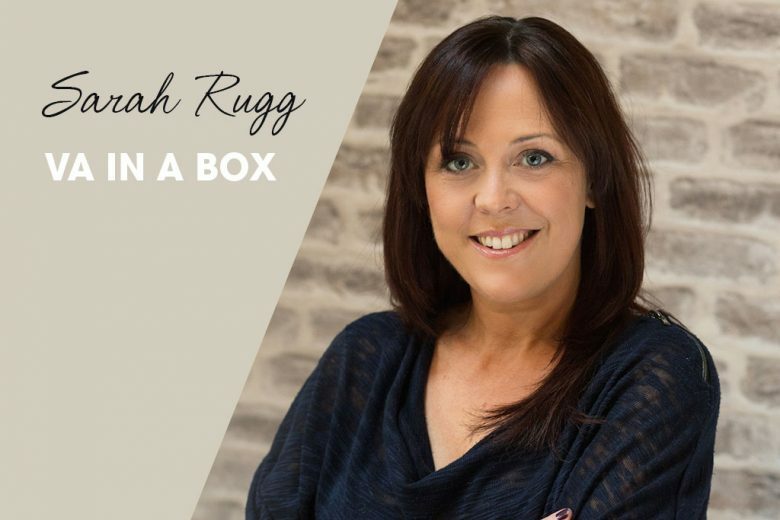 Read how Sarah Rugg is using 10 years of experience as a VA to create VA in a Box – and help other parents start their own VA business. I’ve run a virtual assistant business for 11 years, based in Chester with clients across the UK. Prior to that I worked in the financial services industry for 15 years, where I was fortunate enough to gain experience in many areas of business – project management, marketing, customer service, collections and debt recovery. 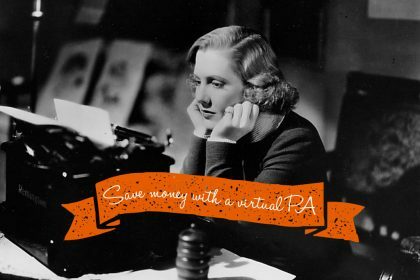 This year I have also launched My VA Business, which provides a virtual assistant ‘business in a box’. I loved my job at the bank, but with the arrival of my first baby in 2005 I found I was dreading going back to work after maternity leave. 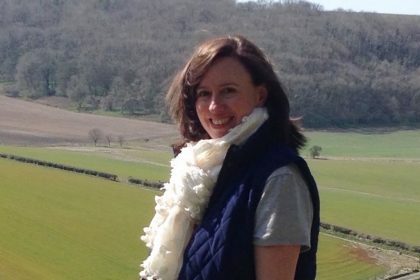 I had the usual new mum worries: Were nursery days just too long? Would I miss all my daughters ‘firsts’? I thought perhaps there was a better solution so I returned on part time hours and put together a plan to start my own business. Once back at work I found my new role was much different to my pre-baby role and the way I was treated had noticeably changed. After the birth of my son, a few years later, I returned to a role that completely wasted my skills and I was thoroughly bored. So I resigned. Feeling a combination of elation and fear both at the same time, I set out to grow my business! Where did the idea for your original VA business come from? During the majority of my career I was really busy and worked long hours. I felt like I needed a PA in my home life so that rather than spending evenings and weekends catching up on admin, post, booking doctors appointments, etc, I could enjoy my hobbies and spend time with family and friends. So in 2005 I decided to set up a lifestyle management business to help busy individuals who had very little free time. I was asked to do so many business tasks that I soon became more of a virtual assistant rather than a lifestyle manager, and the business continued to grow in that direction. And where did the idea for your new business come from? Around 2015, I noticed more and more people were asking me about my business model, and that’s when the idea for my new business came about. I decided that I wanted to give other mums (and dads of course) the opportunity to set up a flexible home-based business around their children, so they could find a better balance, whether that was no more commute or work hours that fit around their family commitments. I knew so many people who were unhappy in their employed jobs and having been in that situation myself I sympathised with them. I knew there was a way out. I felt passionately that no one should spend years in a job they didn’t like, beating themselves up about not spending enough time with the kids. I realised I’d already done the groundwork for setting up a VA business, I’d made all the mistakes in the book (believe me there were a lot!) – I had the experience and the passion. 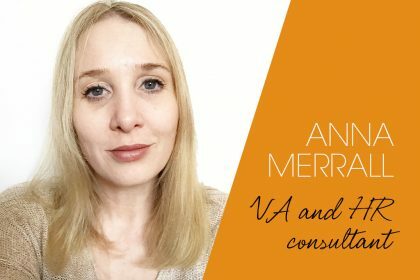 If I could share this with others who were in a similar situation to what I’d been in, then I could fast track them to setting up their own VA business and support them through it. I could give advice on which types of businesses to target, which to avoid, how to protect themselves, which software to use that didn’t cost the earth, etc. As someone who is on a mission to make a difference to people’s lives, this became more and more appealing. My dream job had sneaked up on me without me realising! The F is the Foundation – We guide you through how to set up your own VA business in just 21 days, with ‘done-for-you’ branding, website, social media pages, and much more. The A is for Achieving Confidence. A scarily large number of mums looking to set up a new business are prevented from doing this by lack of confidence. Our Achieve Confidence programme addresses this issue. And the B is how to Build your business – the marketing, the operations and the accounting. There is of course support from myself and my team to compliment this. Predominantly mums (and dads) of young children. 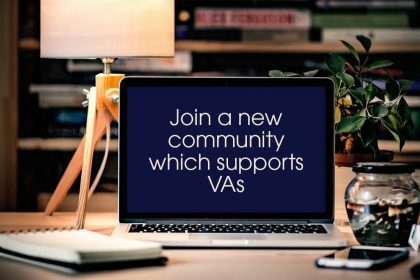 To be honest though, the VA Business In A Box product works for anyone who is looking to start their own business – whether that’s to have a bit of flexibility when it comes to work hours, or because they’re fed up of being part of the rat race and working for the benefit of others. Many of our audience are parents returning to work, who want to fit their jobs around the school run or childcare. 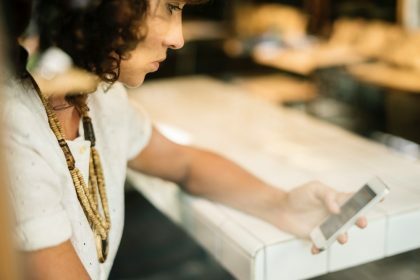 Many women in particular feel a certain lack of confidence coming back in to the workplace, and even though they like the sound of working for themselves they don’t always feel capable or skilled enough to take the plunge. What’s been the biggest obstacle you’ve had to overcome in business? I have to admit that when I was building my own virtual assistant business I spent a couple of years in a steep learning curve. I was working so hard, and I made a few silly mistakes when it came to marketing my business and for a while I doubted my own abilities. Looking back, those mistakes are all valuable experience that I can now pass on to others via the VA Business In A Box product. I’ve built my own Virtual Assistant business around raising my family. Being my own boss means I can enjoy the flexibility of fitting my work around the school run and still take time out when I need to. I love running my own VA business Vi-VA, but I have to say that working with the members of My VA Business has been really rewarding. It was important to me to be on hand to help and advise them every step of the way, and when someone calls to say their latest marketing campaign has been a success or they’ve just signed their first client, I want to jump up and down with excitement! Work motivates and inspires me. I like using my brain, solving problems and having the chance to be creative. 11 years in and I still revel in the challenges that being both a Virtual Assistant and a business owner brings! It’s satisfying to be able to contribute to the household income. It isn’t so much the money side of things that’s important to me, it’s the knowledge that we, as a family, can enjoy the kind of lifestyle I’ve always envisioned – whether that’s having a holiday or simply having the means to enjoy time socialising with family and friends. Anyone who dares to be different, or who takes an unconventional approach. I also have huge respect for people who have the determination to succeed, whether that’s in business, as a single parent or having the dedication to finish a marathon. By remaining focused on my bigger ‘purpose’ and taking a perspective-check as often as I can. I’ve also accepted that it isn’t possible to do everything – especially in this day and age! Delegation factors quite a bit – I’m a bit of a Tim Ferriss fan so I tend to outsource a lot of my life! Being lucky enough to be surrounded by an amazing team really helps. Firstly, have a clearly defined purpose, backed up with a vision and stretched goals. Second, accept that you can’t get it all done and stop beating yourself up about it. Take just three tasks each day and make sure that, if nothing else, they get done. These should be tasks that contribute to your bigger picture goals. And finally, don’t take life too seriously. Have fun and spread sparkle! Things are really exciting right now, with the VA Business in a Box launch. And I’ve got plenty more ventures planned for the near future, including products such as Bookkeeping in a Box and Copywriting in a Box. You can find out more about Sarah’s VA in a Box here.